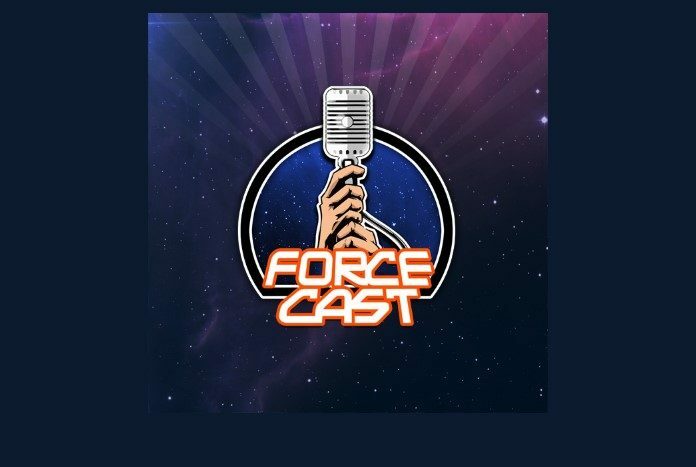 Oh by gosh by golly, it’s time for mistletoe and holly… and the ForceCast’s annual Holiday Special with special guest co-host James Arnold Taylor. This year, we welcome Prequel Trilogy Stunt Coordinator and swordmaster Nick Gillard, and sound man David Collins with a rare piece of Star Wars history. So grab the ‘nog, find a spot near the fire, and enjoy the Holidays–ForceCast style.